TAAP is congressionally authorized to conduct binational scientific research to access systematically priority transboundary aquifers in the border region. 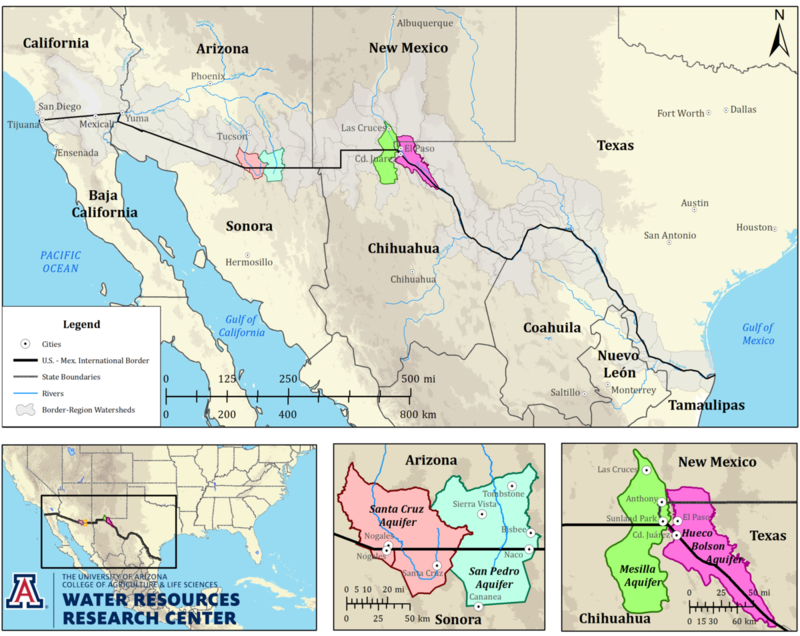 Investigations are being conducted in partnership with the U.S. Geological Survey and border Water Resources Research Institutes in Arizona, New Mexico, and Texas, and in collaboration with appropriate state agencies, stakeholders, Mexican counterparts, and the International Boundary and Water Commission. Senator Jeff Bingaman from New Mexico introduced Senate Bill 1957 in 2003, which would come to be the United States-Mexico Transboundary Aquifer Assessment Act (US Public Law 109-448). It was signed into law by the President of the United States on December 22, 2006. The Act specifically designates the Hueco Bolson/Valle de Juarez, Mesilla/Conejos- Medanos, Santa Cruz, and San Pedro as priority transboundary aquifers for study under the program. The TAAP is a joint effort between Mexico and the US to evaluate shared priority aquifers. Funds have been provided by each country to conduct research and accomplish the objectives of the TAAP. Funding in the US has been divided equally among the WRRIs and the USGS Water Science Centers in TX, NM, and AZ. NM WRRI and NMSU are working in close collaboration with the USGS NM Water Science Center to improve understanding of groundwater in the Mesilla aquifers. The NM team is tasked with achieving a better understanding of the Mesilla Basin aquifer through four major research efforts by NMSU and NMT faculty and their students. The TAAP encompasses three states in the US, two Mexican states, several universities and a variety of federal and state agencies on both sides of the border. Numerous research projects and coordination efforts have been undertaken by the Cooperating Agencies to collaboratively develop a better understanding of the shared resources to better manage groundwater on both sides of the border. 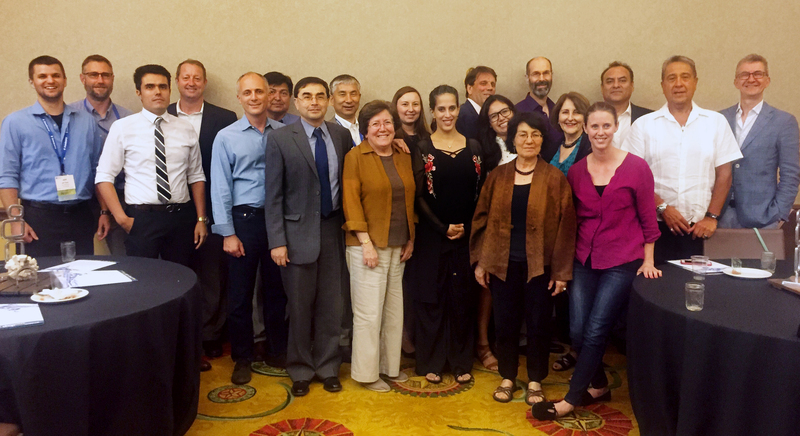 At the AWRA 2018 Summer Specialty Conference on The Science, Management and Governance of Transboundary Groundwater in Ft. Worth, Texas, the TAAP team from across the three US states and representatives from Mexico came together to present on the latest TAAP funded research and attend the conference. On Monday, July 9th, The Transboundary Aquifer Assessment Program Session was held and included presentations from Sharon Megdal (AZ WRC), Avery Olshefski (NM WRRI), James Callegary (AZ USGS), and Jacob Petersen-Perlman (AZ WRC). Eight other researchers funded under the TAAP from the USGS Science Centers and Water Institutes presented their work during Tuesday’s sessions. This conference served as a great opportunity to discuss and get the word out about the TAAP. Pictured above is the TAAP team members at the AWRA Conference along with other notable researchers in the field of transboundary groundwater. Current research includes finding recharge values for flood irrigated alfalfa in the Mesilla Valley. Kevin also maintains soil moisture and climate stations, and analyzes field data for irrigation budgets. Kevin plans to complete his master’s degree research in 2018, and hopes to publish his work soon after. Kevin is Venezuelan born with European parents that somehow found his way to New Mexico where he is currently enrolled at New Mexico State University in the Water Science and Management Program. He works as a research assistant at NM Water Resources Research Institute. 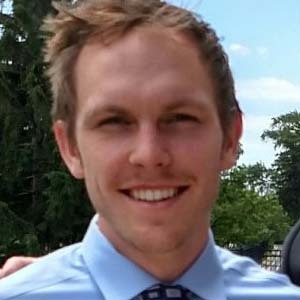 Upon finishing his undergraduate degree in Environmental Geology at Northeastern University in Boston, Kevin spent time traveling and climbing full time throughout the U.S. and abroad. After working as a field geologist for numerous environmental remediation projects and engaging in a self-supported bike tour to climb remote Patagonian Big-Walls in South America, Kevin moved back to New Mexico to further his studies at NMSU. The main objective of this project is to use the Evapotranspiration and Recharge Model (ETRM) to estimate groundwater recharge in the Mesilla Basin in southern New Mexico. As a part of the New Mexico Dynamic Statewide Water Assessment (NMDSWA), we have been developing a soil water balance model to estimate groundwater recharge for the entire state of New Mexico. The ETRM (Ketchum et al., 2016) estimates the partitioning of precipitation into runoff, evaporation, transpiration, and deep percolation (recharge) by employing a water mass and energy balance to the soil layer. Currently, the ETRM estimates only diffuse (in-place) groundwater recharge and does not estimate focused recharge. It is known that in arid and semi-arid regions, focused recharge is important and can contribute a significant amount of water to aquifers (Goodrich et al., 2004). Efforts to incorporate focused recharge estimates into the model are underway. To maintain relative simplicity of the model, we plan to estimate focused recharge using statistical relationships between rainfall, runoff, streambed infiltration and other hydrogeologic characteristics by using the Walnut Gulch Experimental Watershed in southeast Arizona as a test and research site, which will directly compare to the Mesilla Basin. Understanding riparian vegetation response to extended drought and groundwater/surface water interactions is important to account for if any future steps needed to implement restoration and sustainable projects that will prevent additional depletion of riparian areas. With poor and depleting conditions of riparian zones, other watershed management areas can be affected and consequently provide more stress to the surface/groundwater of the area. This study identifies the riparian ET for current conditions with the usage of ET models and field measurements to evaluate the changes. It evaluates historical data dating to 2000’s and previous years if possible to determine a trend of changes in the riparian zones due to drought and fluctuating changes within both surface and groundwater. Field data measurements are expected to be conducted this summer (July 2017) to serve as validation of riparian areas that have been identified through aerial photography. These riparian areas are used to follow vegetation cover and changes within the riparian areas adjacent to the Mesilla Valley basin aquifer, specific study site potentially between Radium Springs and Anthony NM. Over the years, groundwater models have been developed in an attempt to simulate and project the aquifer conditions under various management and climatic scenarios. However, the largest hydrologic component of the Valley’s groundwater model upper (top) boundary which is the evapotranspiration (ET) flux, has often been assumed. In collaboration with US Geological Survey (Dr. Gabriel Senay), the current work aims to assess the simplified surface energy balance (SSEB) ET model estimates for the Mesilla Valley. A higher resolution ET estimates from SSEB and REEM will be compared with ground measurements for local conditions. From the assessment, calibration coefficients for the models will be developed to improve ET fluxes estimates for the Valley. The ultimate goal is to expand the use of remote sensing model for the rest of New Mexico such that water budget for various basins can be calculated without the need for local ground flux measurements. This study identifies the sources and determines the rates of recharge of the Basin groundwater by employing environmental isotopes in a multi-tracer approach to characterize groundwater movement. The multi-tracer approach is being used to minimize the uncertainty of the results by providing overlapping time signatures leading to confirmation among the various isotopes. This is particularly important in the determination of groundwater residence times where there have historically been gaps and/or significant variations in age estimates. Project coordination has involved big picture discussions to change the future course of TAAP with Water Institutes and Water Science Centers from NM, TX, and AZ. It has specifically involved the production of a strategic plan for future funding. It has also involved reporting and budgeting for NM WRRI research components. 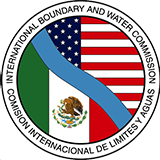 The international coordination has sought to nurture close working relationships with counterparts in Mexico by setting up meetings with the US IBWC section and the Mexican CILA section for broad aquifer assessment planning and specific research component coordination. An agreement that establishes the Cooperative Framework was signed on August 19, 2009 by IBWC and CILA to allow the USGS and WRRIs the ability to coordinate activities for the binational technical groups participating in TAAP. The agreement was signed during a ceremony on the International Bridge between El Paso and Ciudad Juarez. The signing of this agreement was vital in establishing the IBWC as the Binational Coordinating Agency for the Project. Sam Fernald was appointed director of the New Mexico Water Resources Research Institute (NM WRRI) in July 2013 after having served as interim director since January 2011. As director, he leads the institute in its mission to develop and disseminate knowledge that will assist the state, region, and nation in solving water resources problems. Professor Fernald also is a faculty member in the Department of Animal and Range Sciences at New Mexico State University. Sam’s earned degrees include a 1987 BA in international relations from Stanford University, an MEM. in 1993 in water and air resources from Duke University, and a PhD in watershed science from Colorado State University in 1997. His primary research interests include water quality hydrology; land use effects on infiltration, runoff, sediment yield, and nonpoint source pollution; and effects of surface water/groundwater exchange on water availability and water quality. Sam received a Fulbright Scholarship to Patagonian National University, Trelew, Argentina in 2008 and another Fulbright Scholarship to the University of Concepcion, Concepcion, Chile in 2000. Daniel Cadol is an Associate Professor of Hydrology at New Mexico Tech. 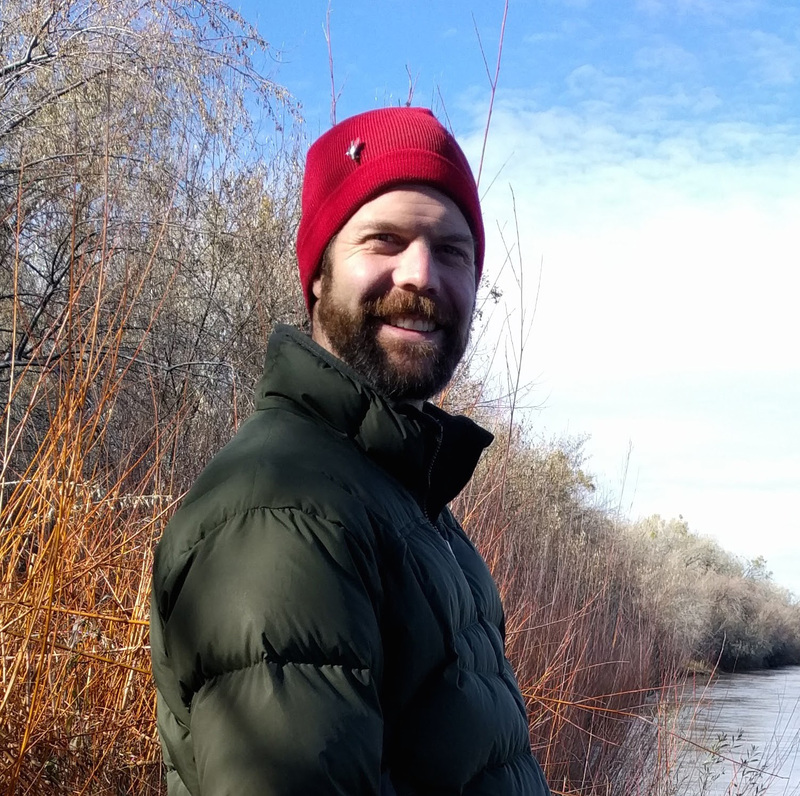 He received his PhD in earth science from Colorado State University in 2010, studying hydrologic and geomorphic interactions between vegetation and fluvial systems. He was a visiting professor at the College of William and Mary in Virginia and post-doc’ed at the University of Maryland Center for Environmental Science before moving to Socorro in 2012 to join the hydrology faculty at New Mexico Tech. Since arriving, Dan has worked to develop research collaborations with municipal, state, and federal agencies across New Mexico, as well as with the other academic institutions in our state. Dan’s research in New Mexico has taken three main directions: one using remote sensing products and methods to develop a soil moisture balance model covering New Mexico in order to estimate groundwater recharge (with NM WRRI and NMBGMR), another looking at the hydrologic and geomorphic effects of wildfires (working with the City of Santa Fe, Valles Caldera NP, and NM EPSCoR), and another working to better understand geomorphic processes and sediment transport in ephemeral channels (with the Bureau of Reclamation, NMBGMR, and USACE). He is currently advising 3 MS and 2 PhD students. 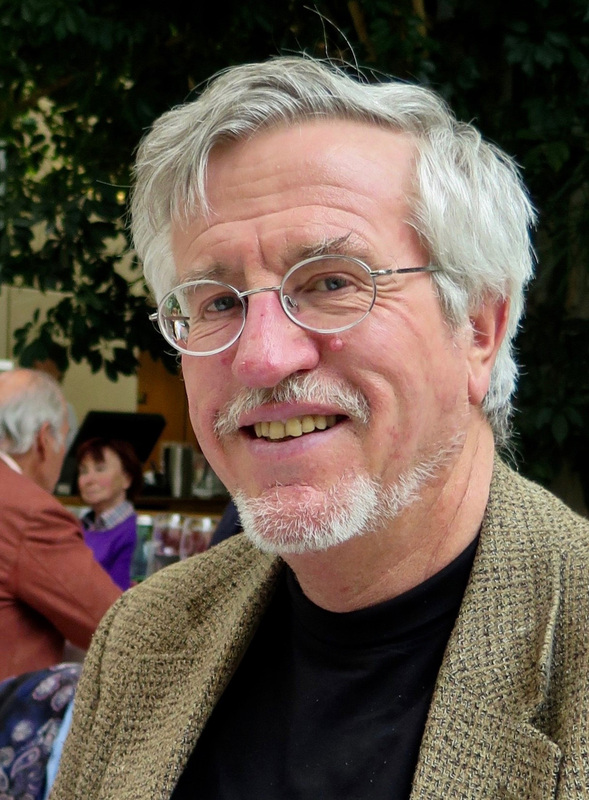 Fred M. Phillips is a Professor of Hydrology Emeritus in the Department of Earth and Environmental Science at New Mexico Institute of Mining and Technology, Socorro. He received a B.A. in Earth Science from the University of California at Santa Cruz in 1976 and a Ph.D. in Hydrology from the University of Arizona in 1981. Dr. Phillips’ general area of research is earth-surface processes and history. He has focused on the development and application of environmental tracers in hydrological systems, particularly on applications of 36Cl, a long-lived natural radionuclide. He has researched means of quantifying the water balance at the surface of the earth using both isotopic methods and remote sensing applied to radiation balance. He played a role in the discovery of cosmogenic nuclides in earth-surface materials that can be used to quantify exposure ages at the surface and erosion rates. He has published over 150 papers in the peer-reviewed scientific literature and is the lead author of the book “Reining in the Rio Grande: Land, People, and Water”. He is a Fellow of the American Geophysical Union and has received the O.E. Meinzer Award from the Hydrogeology Division of the Geological Society of America and the F.W. Clarke Medal from the Geochemical Society. Esther Xu is an MS student and research assistant in the Hydrology Program at the New Mexico Institute of Mining and Technology (NMT). 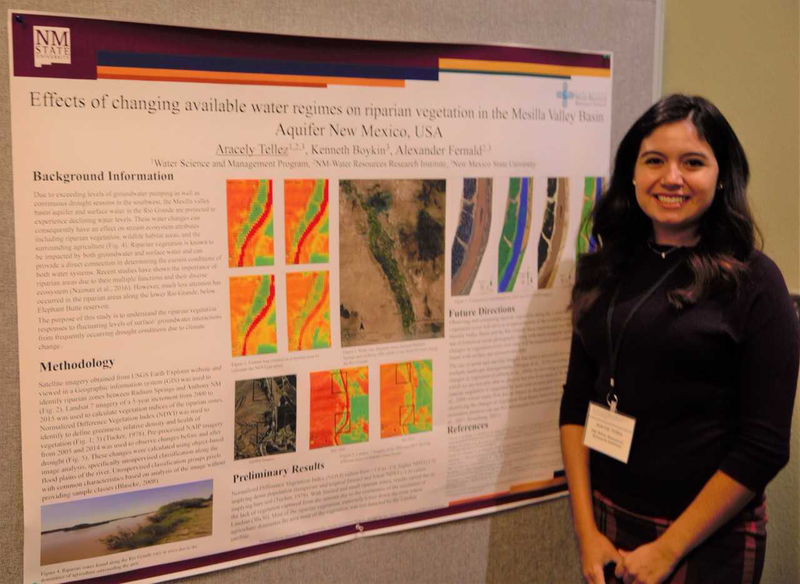 Esther started her graduate student life working with her faculty advisors on estimating groundwater recharge for the entire state of New Mexico as part of the NM WRRI’s Statewide Water Assessment (SWA). This year, as part of the Transboundary Aquifer Assessment Program (TAAP), Esther is focusing on modifying and applying the ETRM model to the Mesilla Bolson. 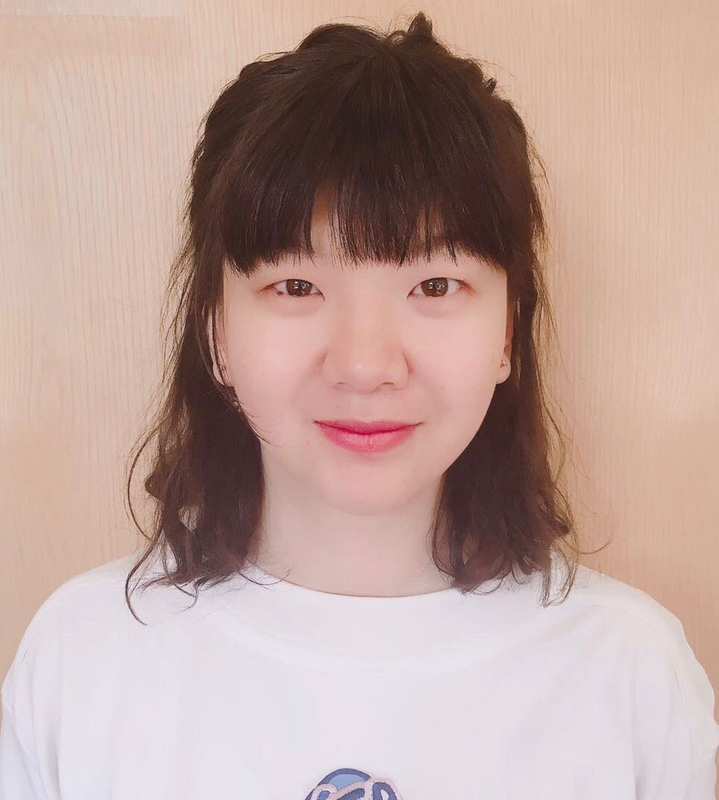 Esther received a BS in geology from NMT in 2016, and a BEng in resources exploration from Yangtze University in Wuhan, Hubei Province, China, in 2017. Aracely Tellez is a master’s student in the Water Science and Management degree program. 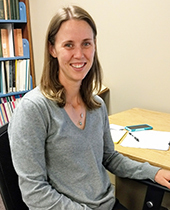 She is currently working with the Transboundary Aquifer Assessment Program, with the New Mexico Water Resources Research Institute. Her research involves observing the changes in the riparian vegetation in response to fluctuating water changes from both groundwater and surface water along the lower Rio Grande and the Mesilla valley aquifer. Aracely received her bachelors from the University of Texas at El Paso in Environmental Science with a concentration in Biology. She currently holds the position of vice-president in the water science graduate student organization. Salim Bawazir is an Associate Professor in the Civil Engineering (CE) Department at NMSU. He joined NMSU’s CE Department as an Assistant Professor in 2003. 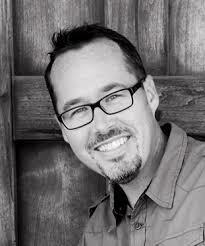 He holds a BS, MS and doctorate in CE (2000) from New Mexico State University, with a minor in environmental management. He also holds a BS in agricultural and civil engineering from NMSU. He teaches undergraduate and graduate courses in water resources engineering related fields. Salim’s research is primarily in the area of water resources (hydrometeorology). He has authored and co-authored several peer-reviewed journal articles, proceedings, book chapters, technical reports, monographs, and over 200 poster and oral presentations. He has more than 15 years of field experience in instrumentation and measurement of evapotranspiration from agricultural crops, riparian vegetation, and evaporation from reservoirs. 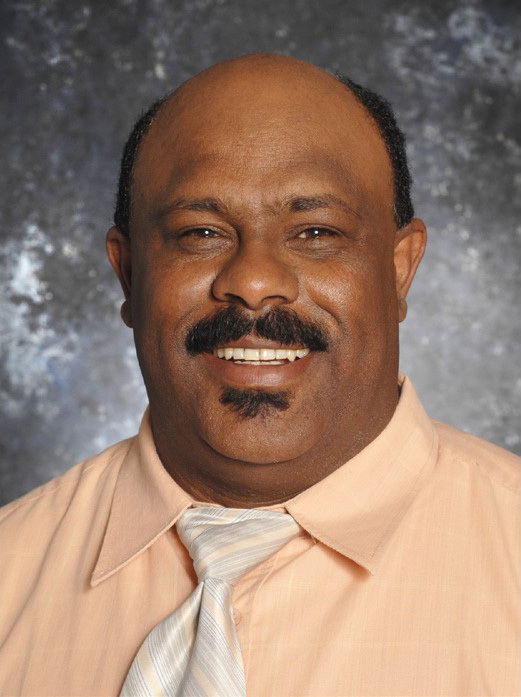 Kenneth (or KC) Carroll is an Associate Professor in the Plant & Environmental Sciences Department, and he also supports the Interdisciplinary Water Science & Management graduate program at NMSU. His teaching and research focuses on environmental science and geochemical hydrogeology. KC’s research interests include the development of innovative water resources, environmental-remediation, carbon-sequestration, and energy-production alternatives covering a broad range of cross-disciplinary areas that pertain to soil, water, and environmental science. He earned his PhD in Hydrology & Water Resources at the University of Arizona. In addition to international consulting industry and postdoctoral experience, KC was a research scientist at the Pacific Northwest National Laboratory for three years prior to joining NMSU in early 2013.